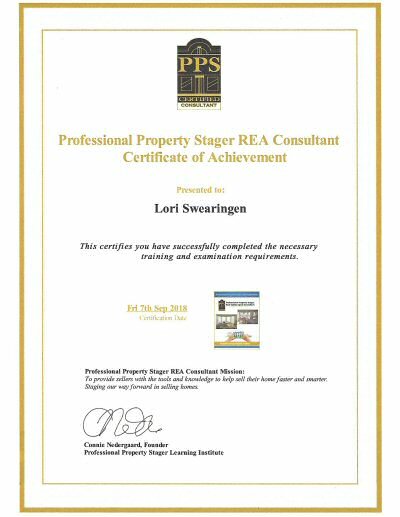 Lori Swearingen is now a certified Professional Property Stager. This is another way the Selling Columbus Team adds value when assisting in your home sale. The Selling Columbus Team has always recommended setting up a consultation meeting at least 3 months prior to selling your home. 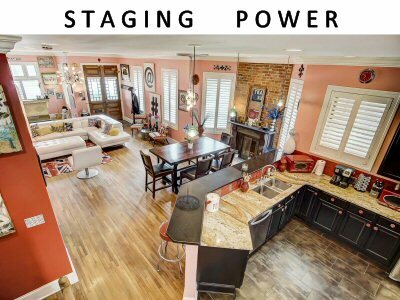 This meeting now comes with advice from a certified Professional Property Stager! In addition to The Selling Columbus Teams 20+ years experience in helping home sellers, Lori is also a Certified New Home Sales Professional (CSP). When you work The Selling Columbus Team on a new build home, you get impartial advice on important features you might not be aware of which affect home value. You can read about one example in which location cost the homeowners of a new build home about $20,000. Location is one consideration when building new. When you work with The Selling Columbus Team on your new build home, in addition to having someone reperesent your interests, we provide other important building information which adds value. Read more about our new build representation on 7 Advantages to having Reatlor representation on new home construction. 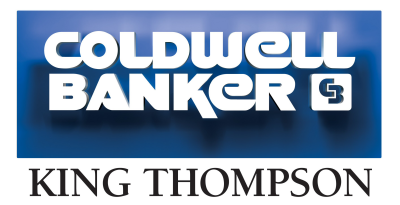 Contact The Selling Columbus Team when you are just thinking about home buying or home selling.